Scotrail RMT members vote to accept deal that protects safety critical role of guards by ten to one. 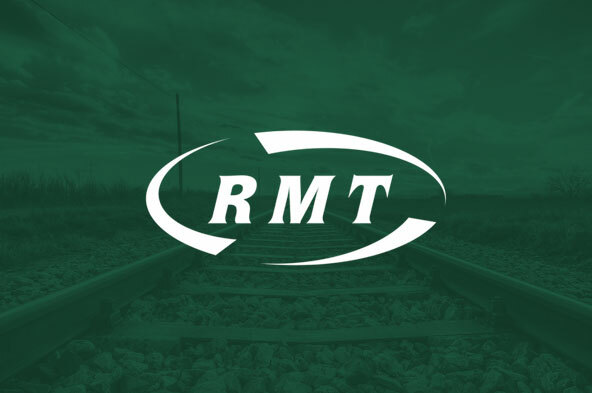 Rail union RMT said today that members on Scotrail have voted by a massive ten to one to accept a deal thrashed out in a series of negotiations that guarantees the retention of safety-critica‎l guard on all current Scotrail services. "Our members have backed a deal in a referendum ballot that is a major victory in the fight to stop the compromising of rail safety through the extension of Driver Only Operation. "This deal, which represents a benchmark for the industry, is exactly what we have proposed as a resolution to the Southern dispute. If it's good enough for Scotland it's good enough for the South of England. "The agreement has been reached after a campaign of industrial action and after intense negotiations and shows what can be achieved when management and unions get down to serious talks. That lesson should be a wake up call to Southern Rail."